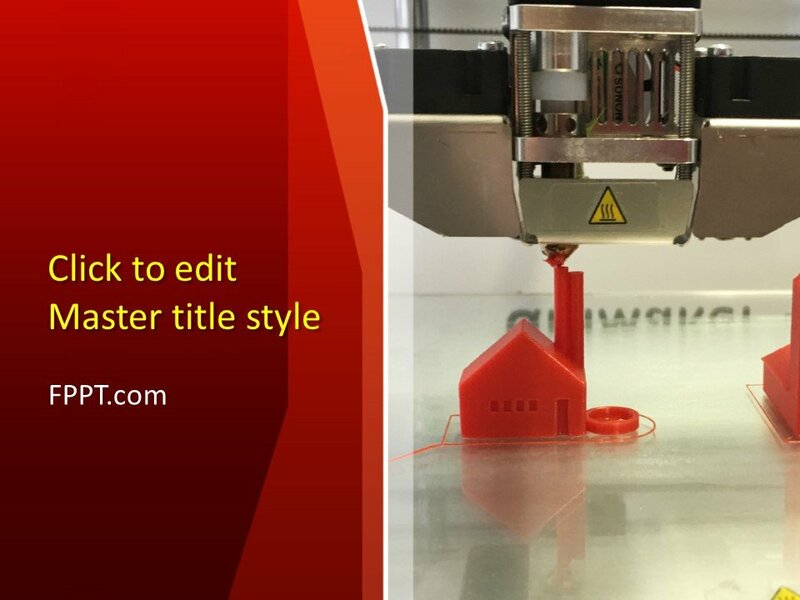 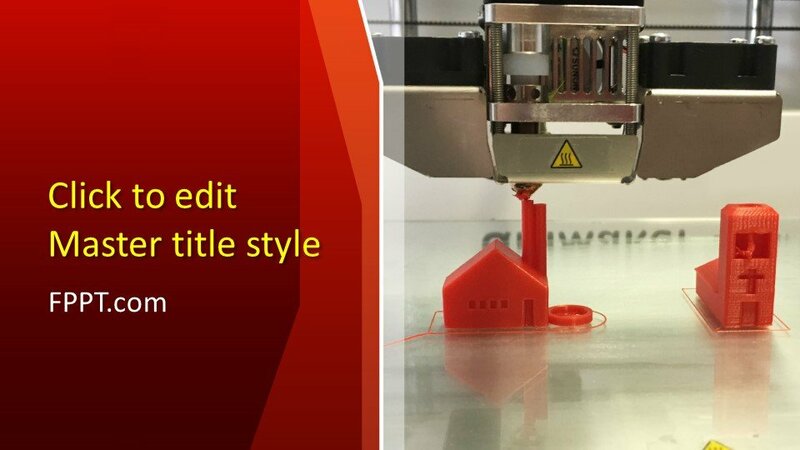 Free 3D Printer PowerPoint Template is a modern design for PPT presentations and suitable for the presentations of technology and mechanical machines. 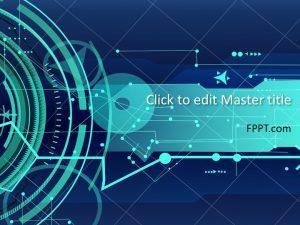 You can download the design with the image of a machine showing 3D objects. 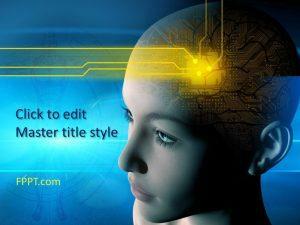 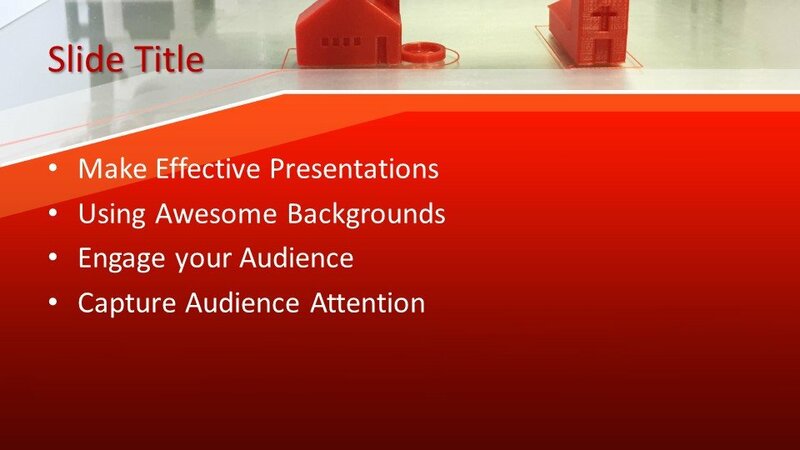 The design is also usable for modern technology trends and science-related PPT presentations. 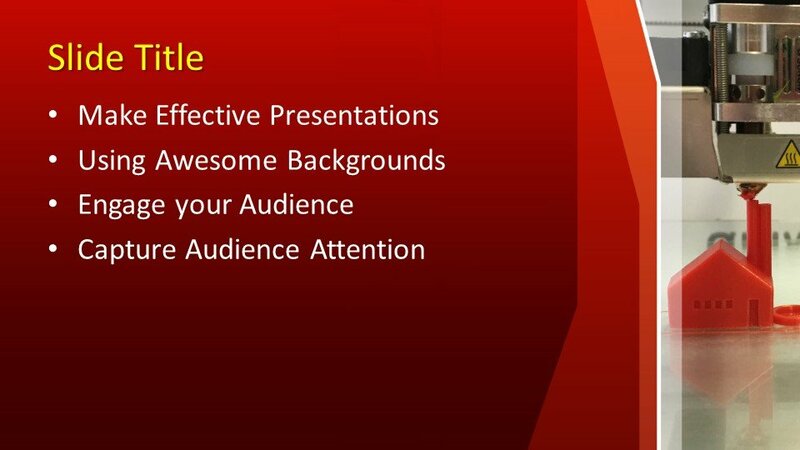 You can download the design free of cost and can place it in the main slide design or in the background of the presentation. 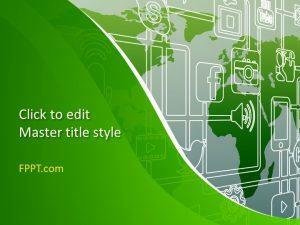 The design is crafted in 16:9 ratio and made compatible with the Microsoft PowerPoint latest versions 2010, 2013, 2016 and Office 365. 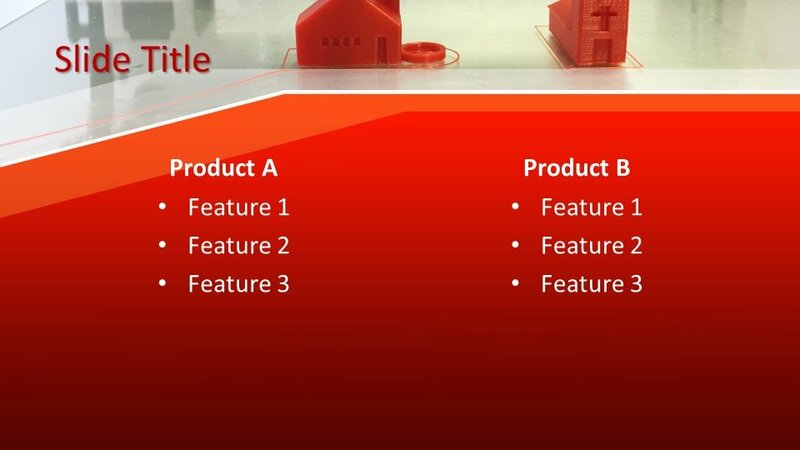 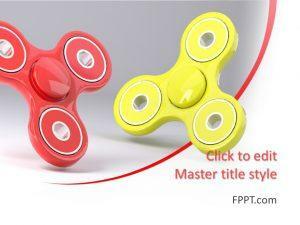 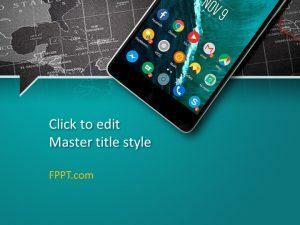 It can be customized to make it perfect for the PPT presentations.